In 2017, over 250 elephants were air transported to the Nkhotakota Wildlife Reserve from the Liwonde National Park – over two hours’ drive away. Hundreds of elephants who can now happily call the area home. It seems strange, with all the talk of them being endangered, but in some areas of Malawi there are actually too many elephants to cope with, mainly thanks to the success of their efforts with the evil poachers. Cue: this great Malawi elephant migration. So now the Nkhotakota Wildlife Reserve is apparently seeming with elephants. But, with 1,800m squared of land, the elephants still have their privacy and it can be a little tricky to spot them. I was assured that you often see herds of them gathering on the paths. Not us though. Unfortunately over the two days we stayed at the Tongole Wilderness Lodge in the Nkhotakota Wildlife Reserve we only had a quick sighting between the trees on the way out. Still though, magical. Check out my video to see them in action (hiding from me). 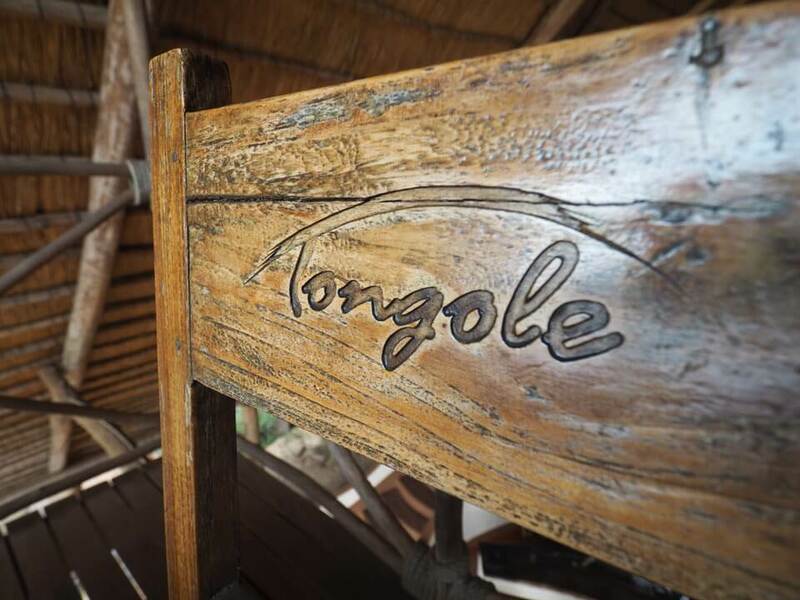 The Tongole Wilderness Lodge was borne from tragedy, and a desire for it to have not been in vain. After the death of 15-year-old Vitu Kallanga, in a car accident, his father and his girlfriend’s father decided they wanted to set something up in memorial, to create a project in his son’s name that helped the neighbourhood. 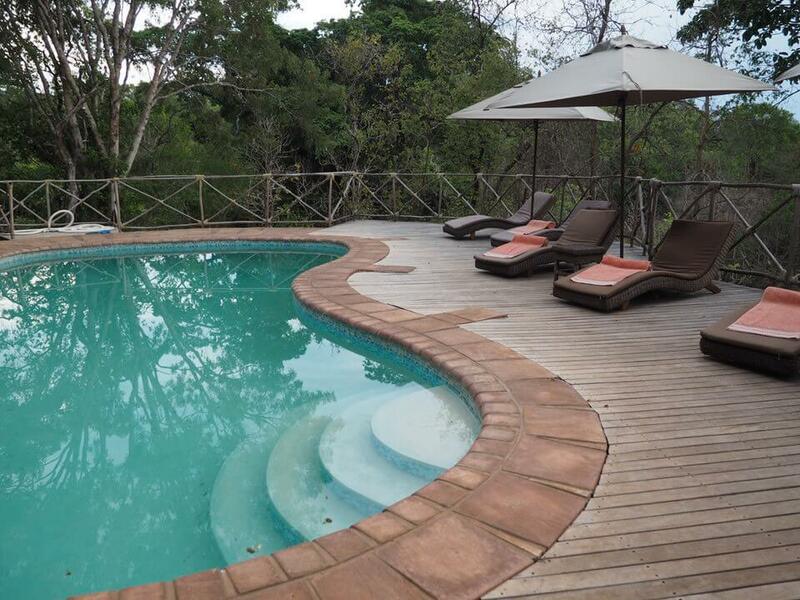 And so the Tongole Wilderness Lodge, and the Tongole Foundation began. The founders received a loan to make this vision a reality, thanks to the government who wanted to increase tourism levels and saw the potential for the lodge to help the animals in the area feel safer. Where the wild animals see light they see safety, as poaching has been a big problem in Malawi for years and having the protection of the lodge would help their survival. 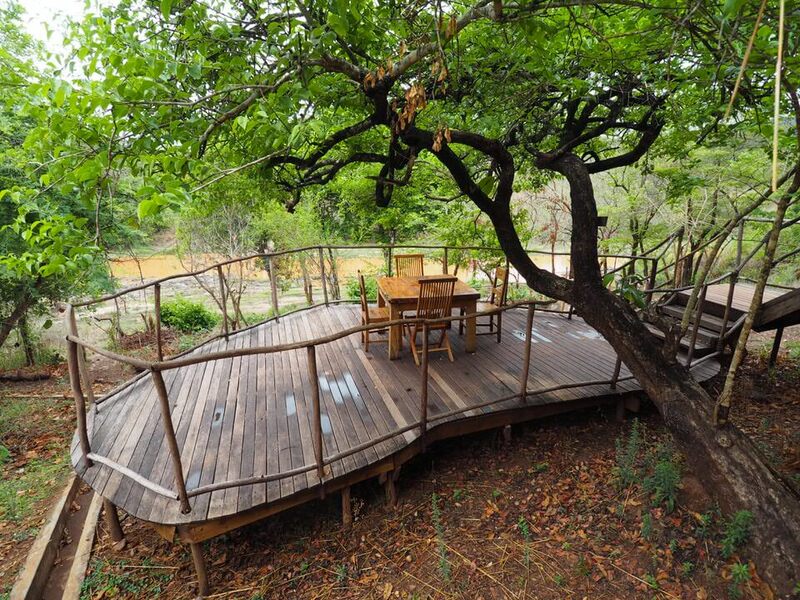 In 2011, the Lodge was up and running and the plan for the animals worked – the owners started to see more elephants and monkeys in the area. Of course the tourists loved this, although the wildlife isn’t the main draw, it’s that the Lodge is so remote just off the riverbanks of the River Bua. 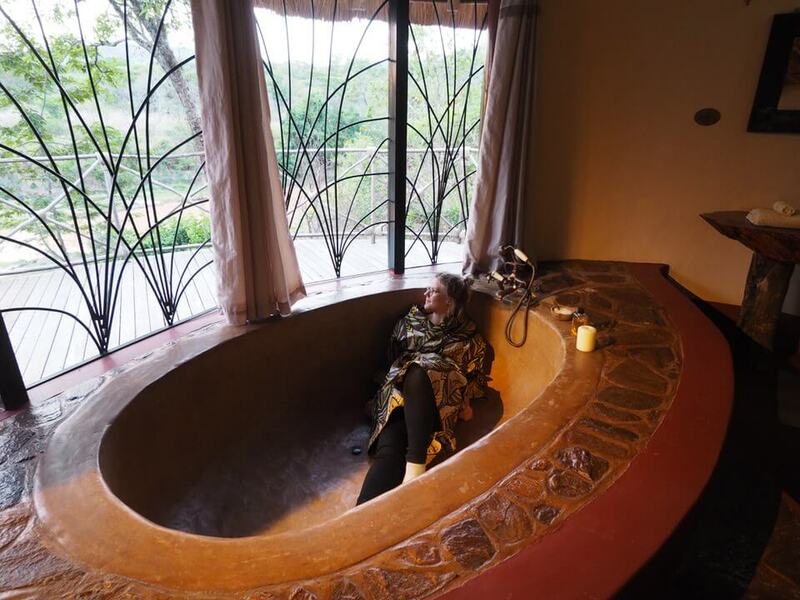 If you want peace and quiet in Malawi, in a wilderness location with the sounds of the wildlife and the chance to really connect, the facilities are beautiful. I have to admit I was a little freaked out by the idea of not having solid walls on my room, instead trunks and wooden supports to hold it up. At night though you have a full turn down service where they’ll debug your room, sort your mozzie net and make sure it looks all cosy in there. 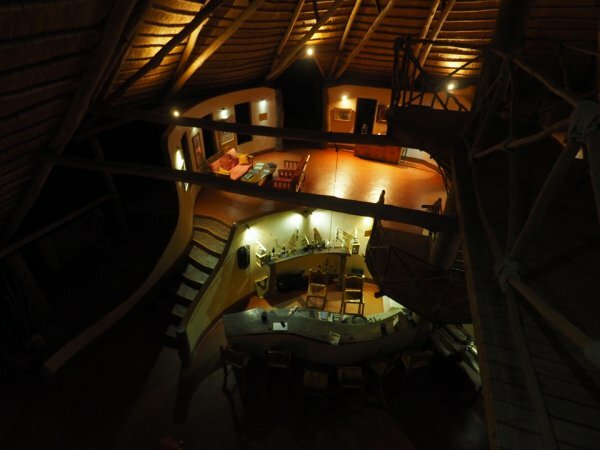 This is definitely a lodge for the nature lovers out there, who want to be at one with the world. 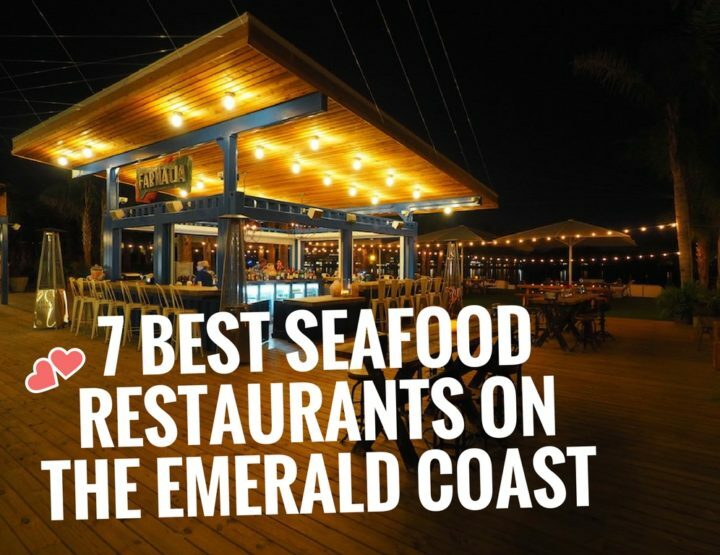 Most of the staff here were working on the construction of it, and since then they’ve been trained up to work as guides, waiting staff and on the bar. 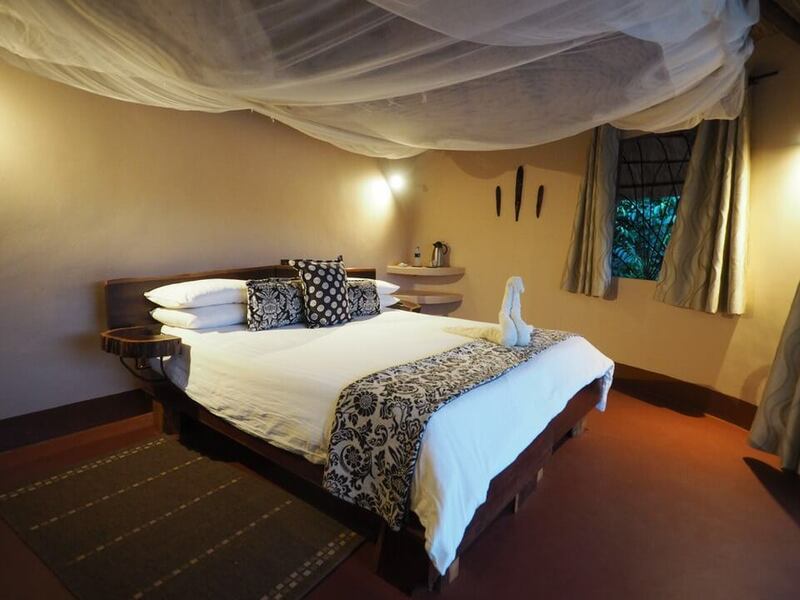 The whole point of setting up the Tongole Wilderness Lodge was to show a link between the Lodge, the local community and conservation. Now 85% of the 24 staff are from the locale – it’s just the chef, the manager and a driver that have been bought in to help. 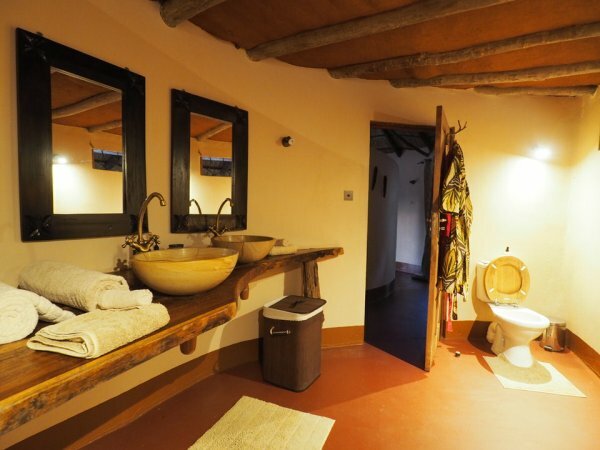 The goal of the lodge is to provide somewhere quiet, where people can de-dress, relax, refresh and also try something a little adventurous too. 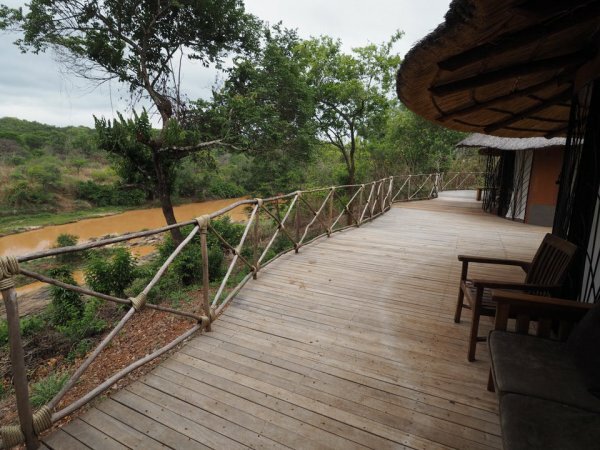 One of the most impressive feats of the collaboration between African Parks, the founders, the local community, and the Lodge guests, is the local Chilimani School. It was built thanks to the Tongole Foundation and the contributions from guests. I always feel a bit weird about going to see schools in Africa, and why it’s such a popular tourist activity, but at the Chilimani School they were so proud of what they’ve achieved and of course, education is one of the most important things we take for granted in the UK. The children there were lovely and as you can see on the video above, just wanted to come and say hello. 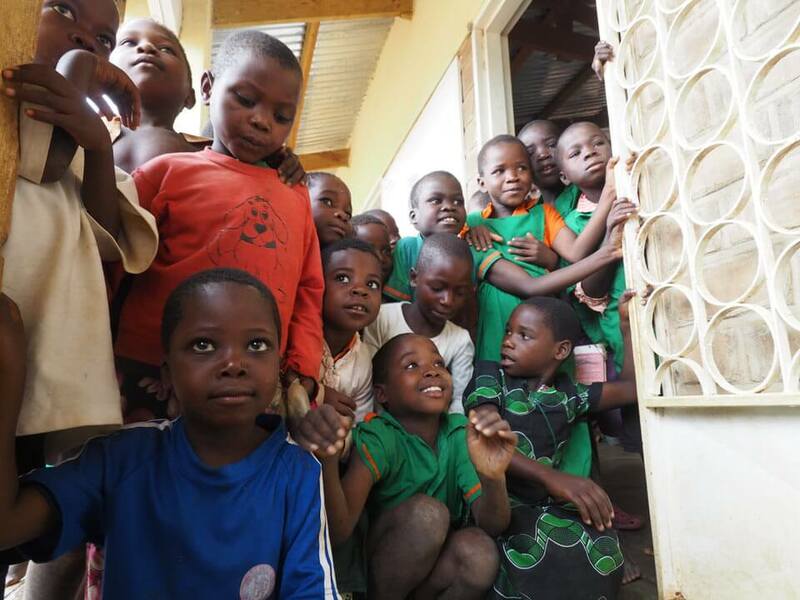 We went along on a rainy day to meet the children, and find out more from the teachers. – Over 300 8-15 year olds attend the Chilimani School and it’s one of the best in the area. 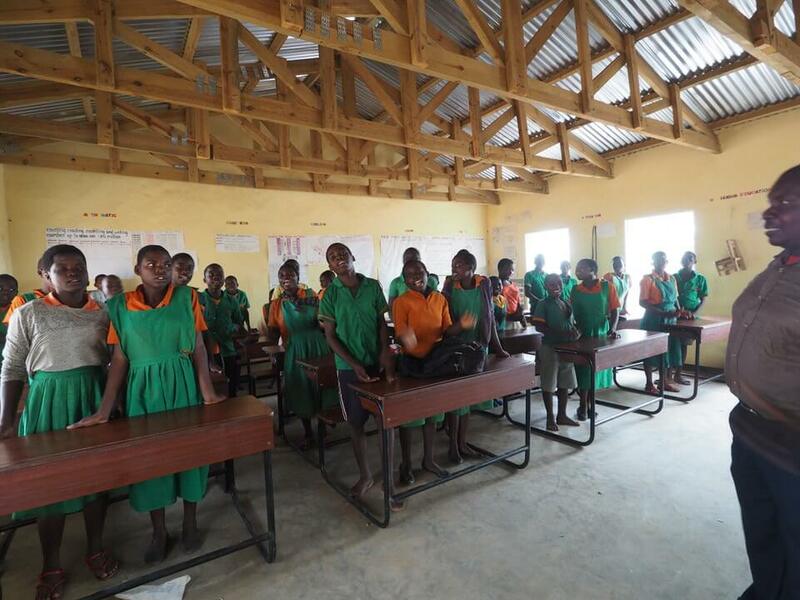 – Local children used to travel miles to attend school before this one was built. – They have a real focus on conservation. They know that if the children grow up respecting and serving their environment, all the more money will come in through tourism, and all the more jobs will be created, and of course, the environment will be saved for years to come. – There’s now a wildlife worker in schools – they go round showing children the link between how what you do every day affects the environment around them. 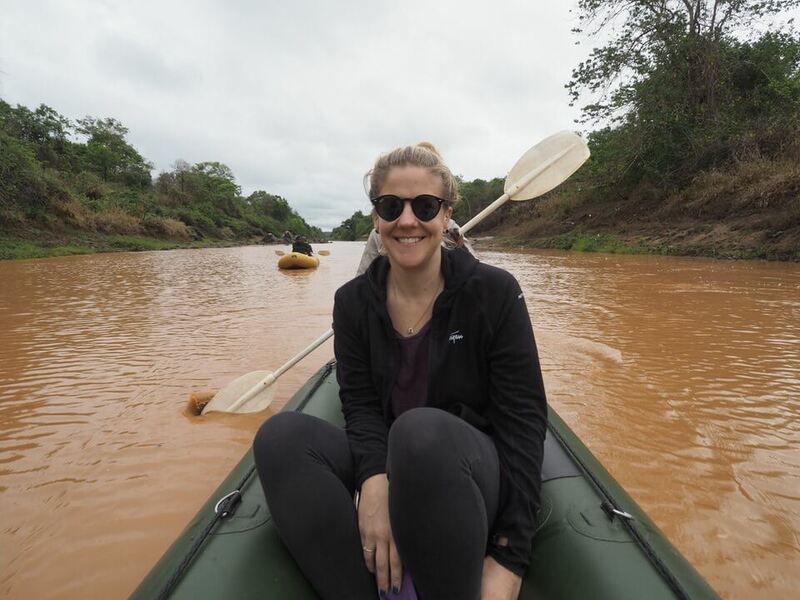 Next up, how about an early morning canoe ride down the River Bua, the second longest river in Malawi? 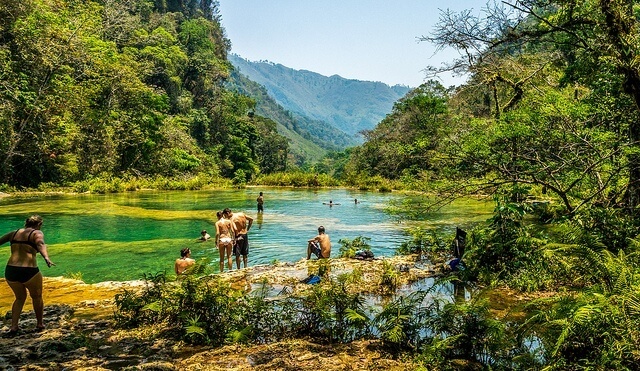 You’ll see aligators, birds, and all kinds of creatures flanking the river bed. In among the morning activity from the River Bua wildlife, you can also enjoy the feeling of being the only people out there, thanks to the Lodge’s remoteness. You can also take a small wildlife tour, once you’ve see the big uns with the elephants. Get up early and take a little trek out to see the dung beetles, civets, and civet poo (a journey to a delicacy in some parts of the world), millipedes, hornbills and the incredible rubber trees too. Our guide grew up in the wilderness and knows everything there is to know about the natural world in Malawi. He told us how he didn’t have the games and toys the kids today have and his dad found entertainment for them in the bush. And then you can just chill. 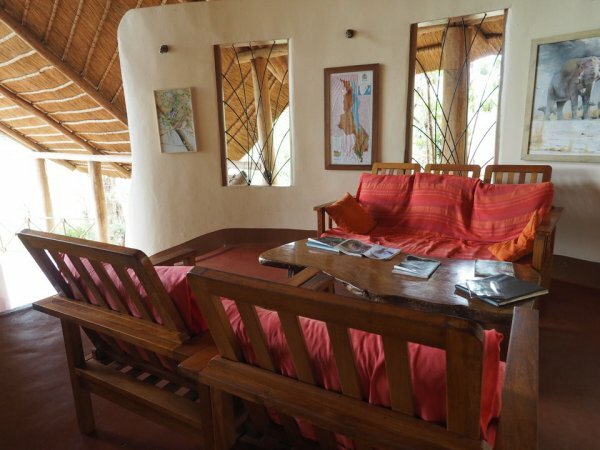 There are plenty of spots throughout the lodge where you can just relax, read a book, order a Malawi Gin and Tonic to drink (MGT for short), and just admire the views. Also, the swimming pool. 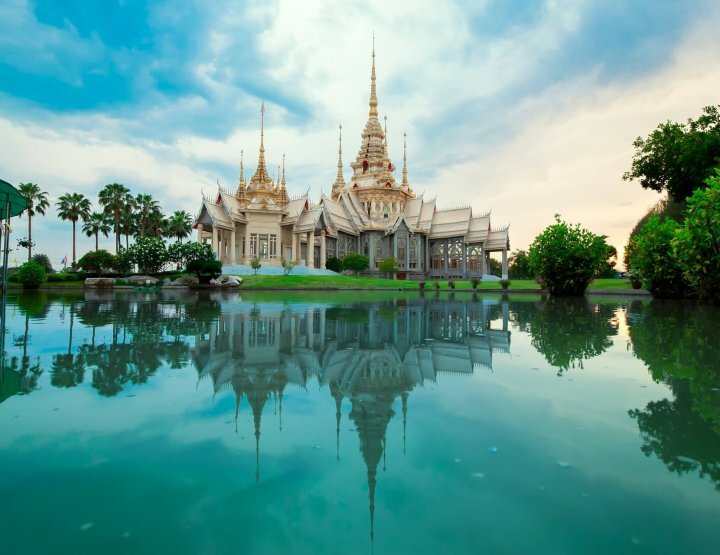 You definitely need to drink a little Amarula around that while soaking up the sun. 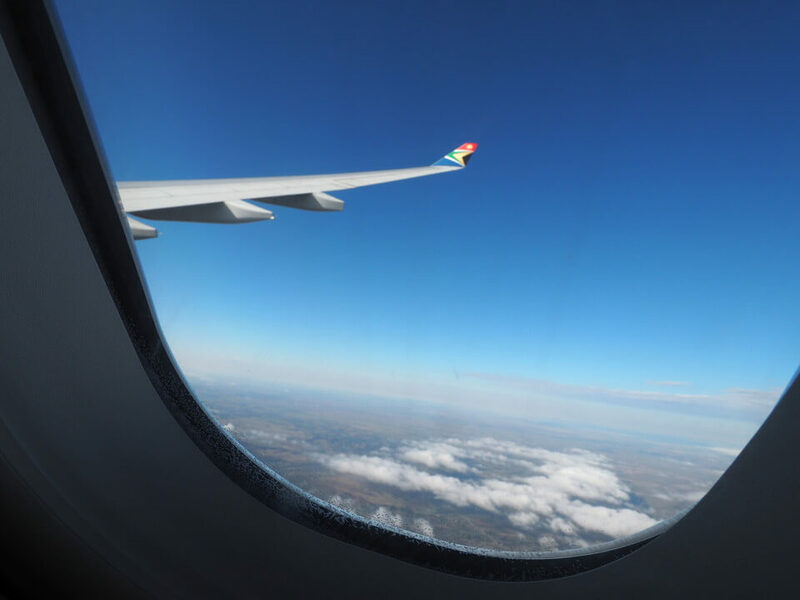 I flew with South African Airways to Johannesburg and then got a transfer flight to Malawi’s Capital, Lilongwe. 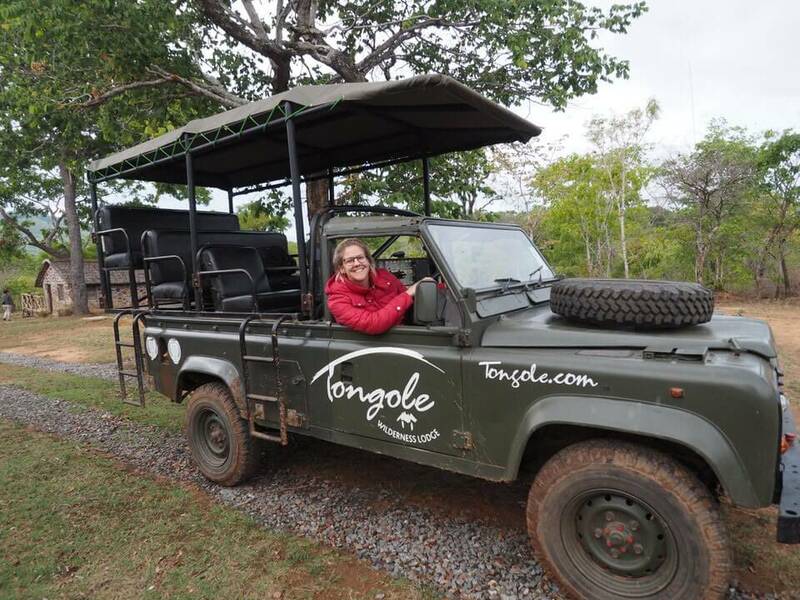 The Tongole Wilderness Lodge was then a few hours drive. I flew out from Blantyre, back to Johannesburg with South African Airways, as it made sense for the route of the tour of Malawi I was on. I was in Malawi thanks to Malawi Tourism and South African Airways. Had a great time! 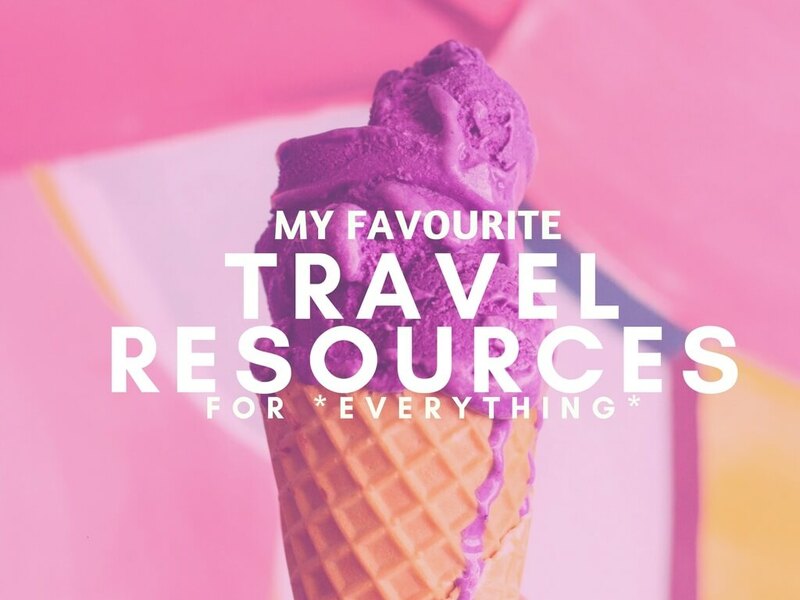 Get my monthly life updates & travel advice! 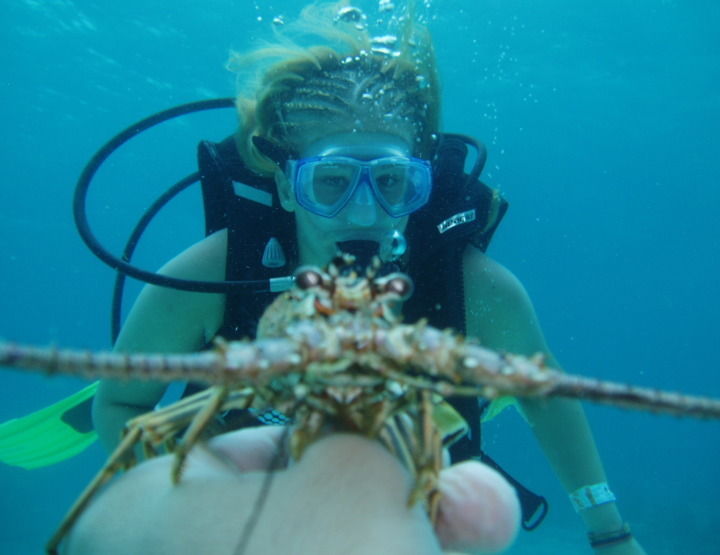 What Can You See Scuba Diving in Cancun? 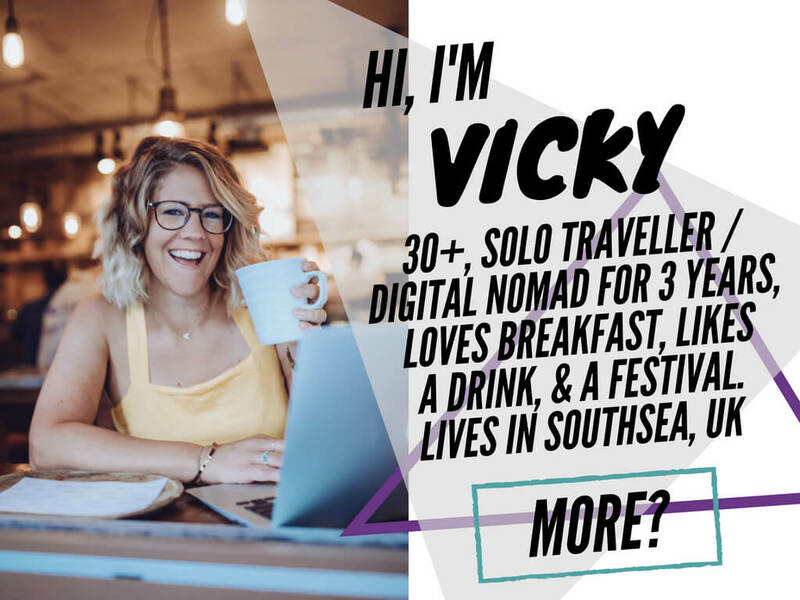 Sign up to my monthly newsletter! 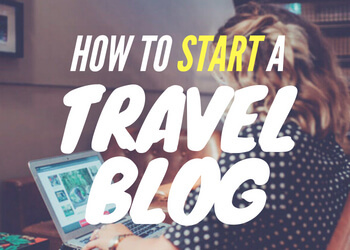 with any questions, opportunities or just general travel chat. Copyright © 2019 Victoria Philpott. All rights reserved.